A little more than a year ago, Donovan, a hugely influential musician, was inducted in the Rock and Roll Hall of Fame, and him being in America ostensibly resulted in the veteran’s decision to record a new album in Nashville. 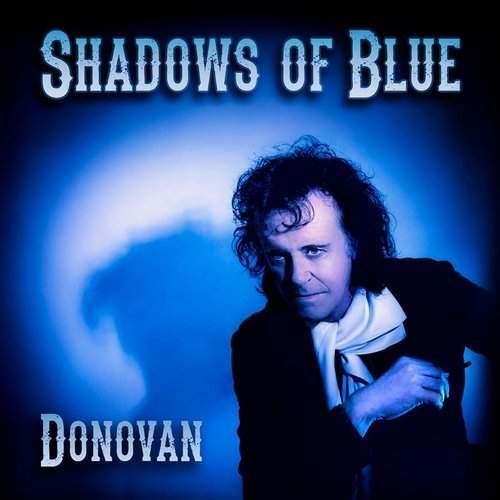 Hardly a country collection of songs, it’s called “Shadows Of Blue”, and on May 10th, when Mr. Leitch will celebrate his 67th birthday, Donovan gives all his fans a free chance to listen to the first single, “To Love You”, with a second one, “The Harmonica Girl”, to follow a week later, on May 17th. The whole album is to appear on May 31st.